Licence of the ANGEL, South Quay, Gt. Yarmouth, removed to these premises 25th August 1898, although seemingly this was premature. The railway line through Gorleston opened in July 1903. (The licences of the LONDON TAVERN and the JOLLY WATERMAN, Gt. Yarmouth were given up 21.08.1903 in consideration of this new licence). 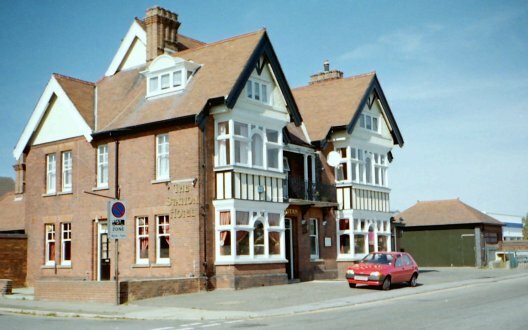 Converted to private accommodation after closure 1999.